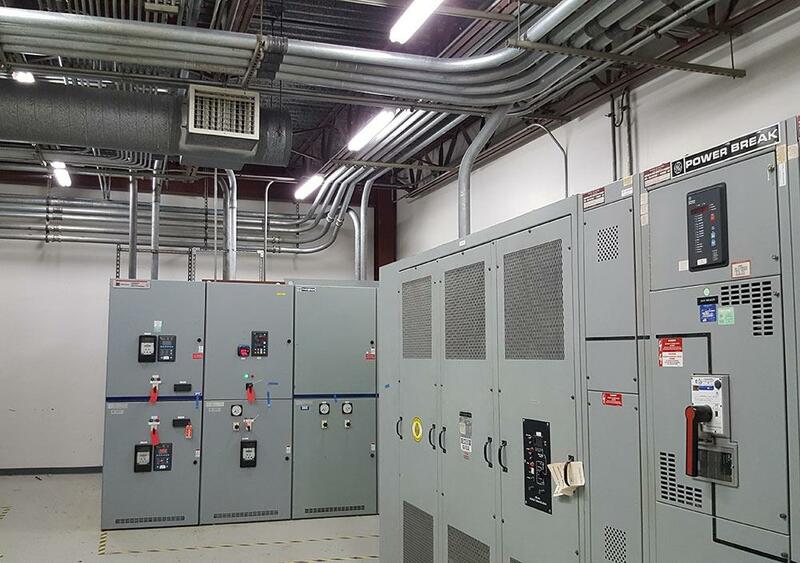 Whether you need to retrofit, overhaul, or start from scratch, Cascade Electric can take care of all of your commercial and industrial facility electrical needs. We have the capabilities, trade knowledge, and experience to handle any project. 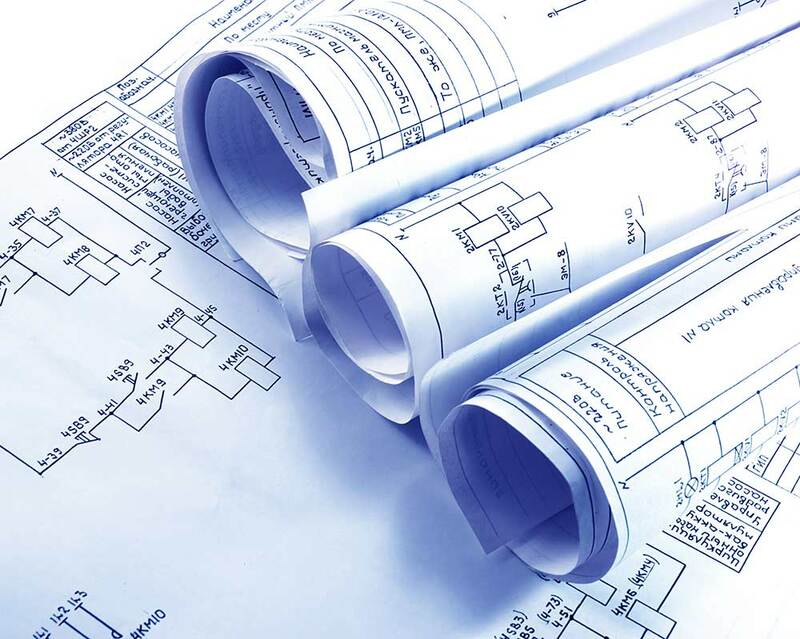 Cascade Electric will design your electrical system from beginning to end, making it efficient, powerful, and safe. 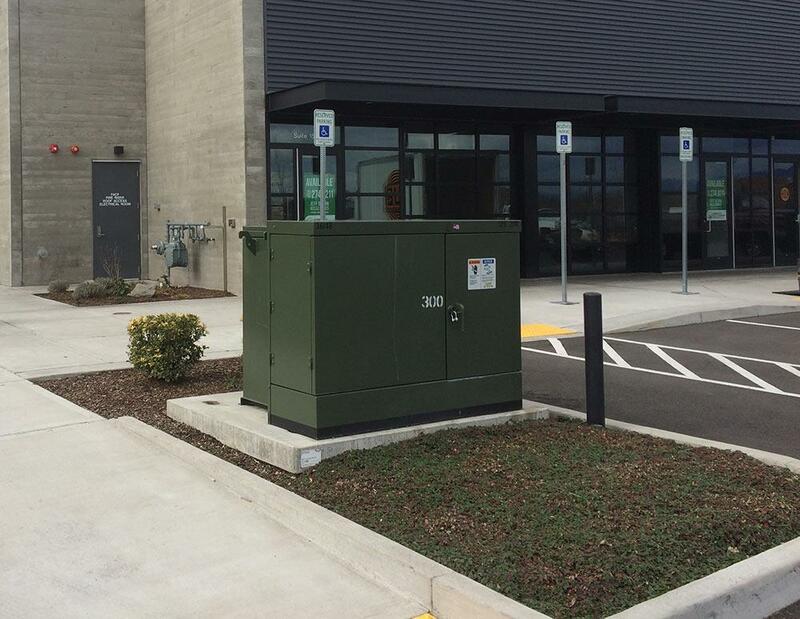 From the panel to the outlets, our crews will make sure you have all the power you need. Output is important in any utility system, and being without power will bring the whole electrical system halt. Whether you need emergency work done or a new system installed, Cascade Electrical can do it all. 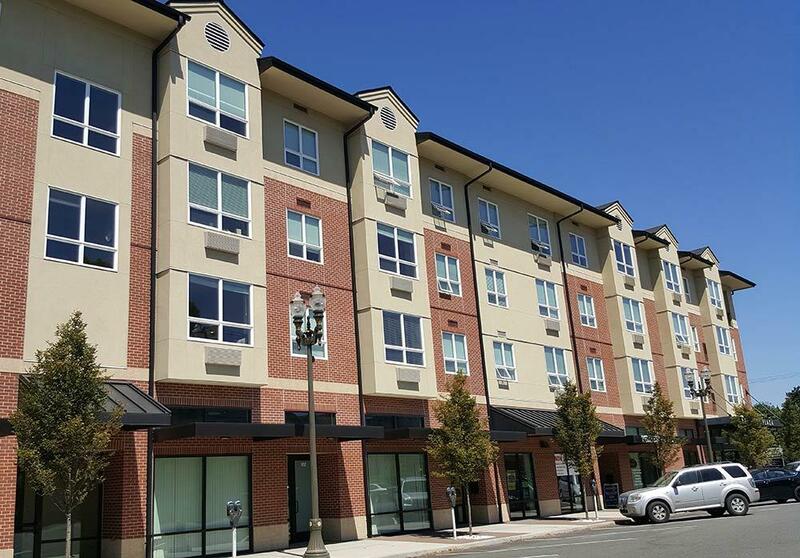 Whether it’s a 20-home community, 5-story apartment complex, or a mixed-use building with retail spaces, we can wire it all. We design and build all of our electric systems to code, giving owners piece of mind the job was done right.